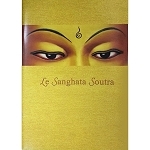 This Sanghata Sutra is a Mahayana sutra containing stories illustrating the power of invoking the bodhisattva wish when interacting with others; and the power of past and present actions to produce expansive results. 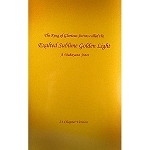 Imbued with the blessings of the power of prayer invoked by Shakyamuni Buddha himself, recitation of this sutra produces a great mass of positive karma that can quickly ripen, even in this life. 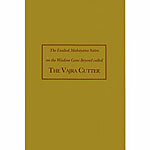 This version is the long-anticipated complete translation from the Tibetan by Ven. Lhundup Damchö.